The telecom commission is expected to make a key decision on uniform spectrum usage charge tomorrow. Lack of consensus on the issue has created a lot of confusion and scepticism in and outside the industry. The uniform spectrum usage charge is considered to be an important step towards simplifying the spectrum allocation and sharing. The Telecom Commission is expected to hold a meeting tomorrow to decide proposals on money that operators need to pay the government as uniform SUC. Analysts believe the government should come up with a decision in this regard as the delay in implementation could have a negative impact on the telecom industry. In the current structure, operators pay about 3-8 percent of their revenue as spectrum usage charge, on basis of amount of spectrum they are having. This means operators such as Bharti Airtel and Vodafone, which have larger volume of spectrum, pay upper end of the range. But, the new structure is likely to make the price flat, irrespective of the volume of spectrum one is holding. The telecom regulatory authority has proposed 3 percent fee regardless the quantum of spectrum held by any operator. Videocon Telecom says it is in favour of uniform spectrum usage charge, but wants only on spectrum procured through auction and that too, to the extent of recovering administrative expenses similar to the current BWA license terms. “In the earlier license regime, spectrum was allocated administratively, where there was no payment by the operator for spectrum allocation, hence the reason of a slab based Spectrum usage charges was logical. 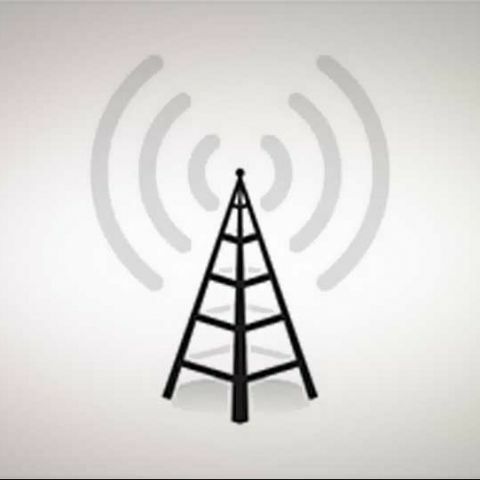 However, in the current regime, spectrum is allocated through auction, where the operator is paying the market value of the spectrum, thus SUC to the extent to cover the administrative expenses should be payable, which is the case of BWA license terms,” says Mr. Arvind Bali, Director and CEO, Videocon Telecom. Apparently, there's no consensus on the uniform SUC. Last week, Reliance Jio Infocomm opposed the demand by GSM operators to fix uniform SUC at 3 percent. "Unilateral increase in SUC for BWA spectrum from one per cent to three per cent will be illegal. The government may take appropriate decision on SUC for forthcoming auctions but without altering the present SUC regime, either directly or indirectly, for already allocated or auctioned spectrum," Business Today quotes RJI's letter sent to the telecom secretary on Monday.